In his field studies, Lstiburek experimented with very wide vapor diffusion ports. You can read about these experiments in his article, "Venting Vapor." The article includes photos to show how he covered these wide slots. I'll reproduce two of these photos below. 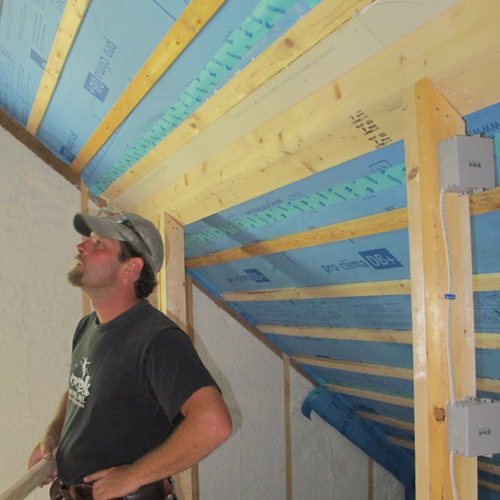 Concerning your point about trusses -- "What I don't see is how to insulate a non-vented, conditioned attic with a open web truss system" -- at least one manufacturer (Owens Corning) has developed a solution to your problem. 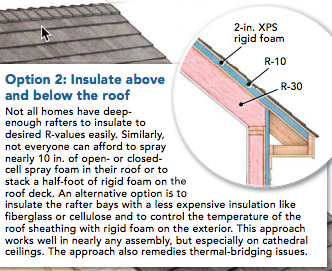 For information on this system, see my 2015 article, "Can Unvented Roof Assemblies Be Insulated With Fiberglass?" I appreciate your responses, I guess I dismissed your article in 2015... having said that, I can see in my crystal ball with the reality of labor shortage, skill, education and honesty where this is heading, with only a handful of builders doing it right, and the majority of consumer getting shafted. 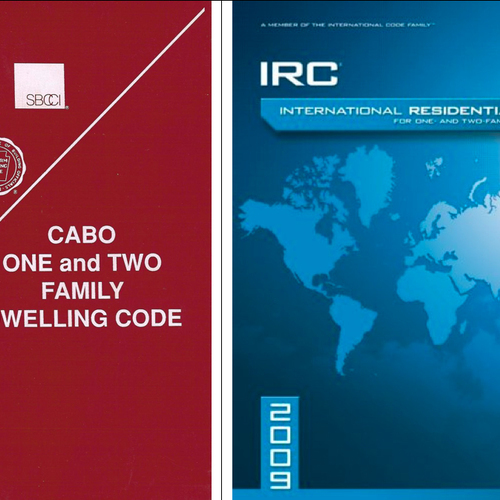 This is not any different than the common application 5.5" r19 oc foam against the roof decking for conditioned attics in CZ2-3, allowed by building officials and raters. 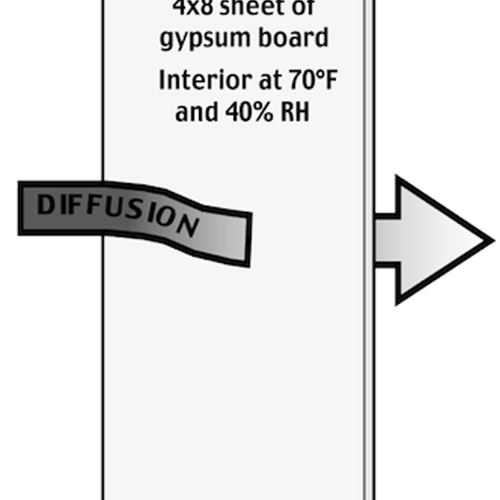 Since "BSI-088: Venting Vapor" (https://buildingscience.com/documents/insights/bsi-088-venting-vapor) came out in July 2015 I've been waiting to see if vapor diffusion vents would work in cold climates, climate zone 6 in particular. 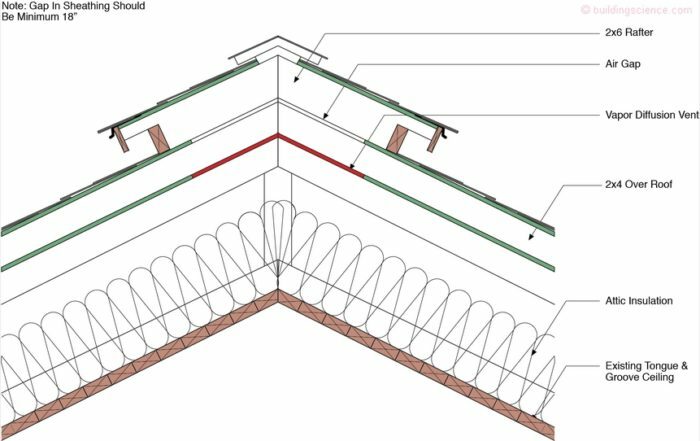 But this recent article "BSI-097: De-Icing Ice Dams" (https://buildingscience.com/documents/building-science-insights/bsi-097-de-icing-ice-dams?utm_source=Building+Science+Corporation+List&utm_campaign=cac2c7b03e-BSC+Newsletter+Issue+%23102_COPY_01&utm_medium=email&utm_term=0_194890bc8c-cac2c7b03e-63881393) suggests they work in cold and very cold climates, albeit in a slightly different application. 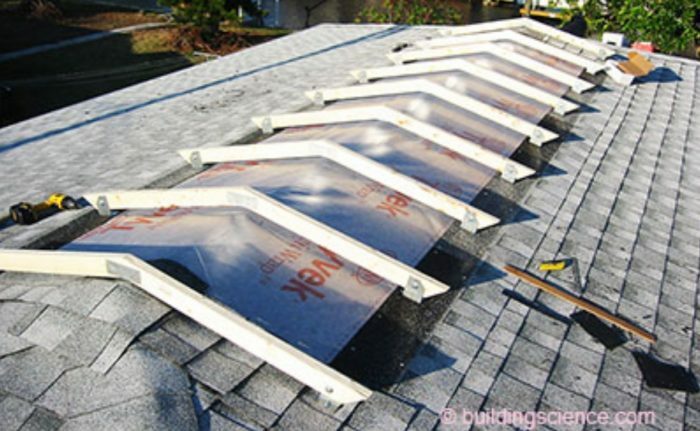 Or is only option to somehow install, where we can, something like Cor-a-vent Raft-a-vent (http://www.cor-a-vent.com/raft-a-vent-rs-400.cfm), together with insulation shutes and the ridge vents. 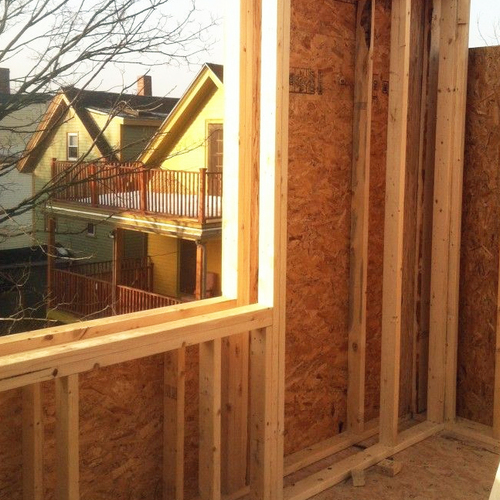 That might mean taking back the sheathing ~2/3 feet and doing the work from the top. 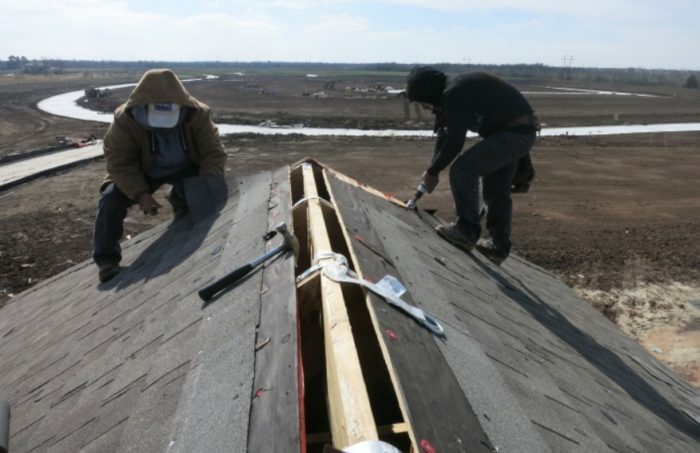 I hate the thought of messing with the 1x6 shiplap sheathing and since the roofers don't want to do that work, it would mean another trade working in during roof replacement. 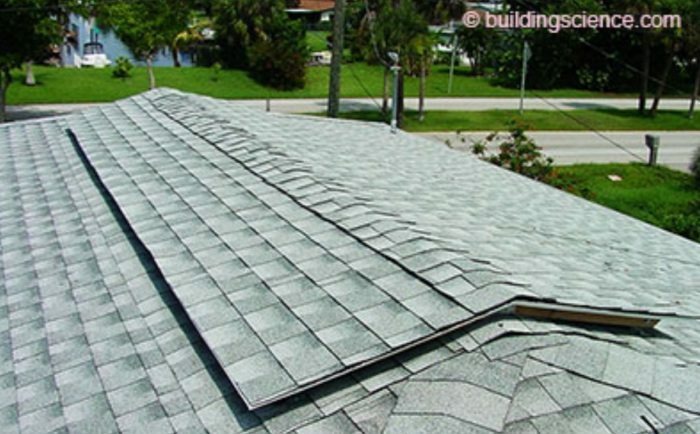 And given the complex, many gabled structure, it's unclear that soffit to ridge venting would work anyway.